The Artisans’ Association Señor de Mayo has been working for more than 20 years, in a collective and self-managed way, with the artisans of El Alto, the biggest slum in La Paz. 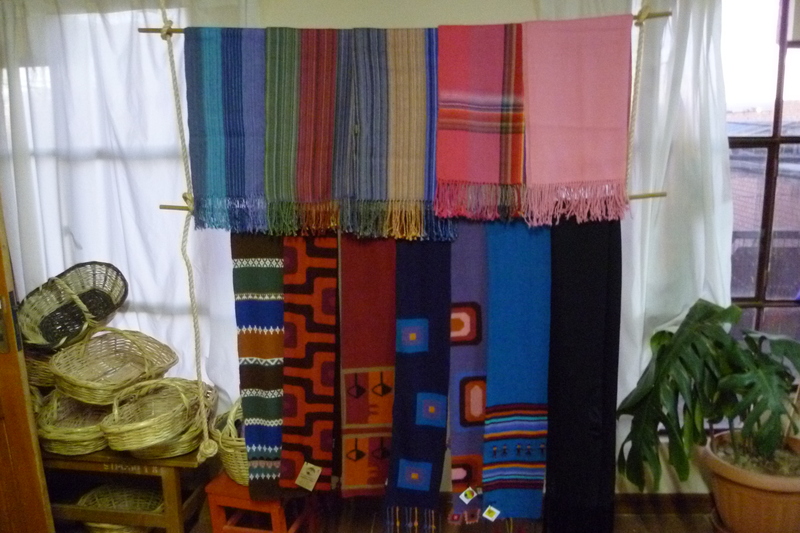 They export high quality products, which range from textiles made of alpaca to Andean musical instruments. They became one of the biggest and most successful enterprises in Bolivia, creating jobs in fair conditions and (re)valorising artisans’ talent and ancestral knowledge. And this is not only about fair trade, but a process of raising political awareness about the rights of El Alto inhabitants and all the artisans in Bolivia.